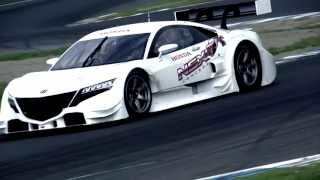 Honda has reveiled the NSX Concept-GT race car concept which is designated for entry in the GT500 class of the Super GT Series 5th round this weekend at Suzuka Circuit. 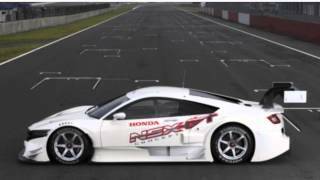 The race car is based on the Acura NSX Concept. 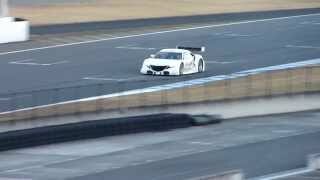 It complies with the 2014 regulations prescribed by Japan on GT500 vehicles. 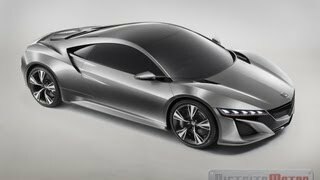 The NSX Concept-GT race car is powered by the 2.0-liter inline direct-injection 4-cylinder turbo engine working together with a hybrid setup.